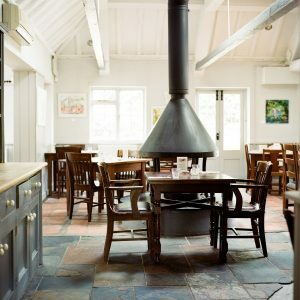 Muddy says: A modern, family-friendly gastro pub just 10 mins outside Canterbury in the pretty, rural village of Lower Hardres. Full of character, The Granville focuses on laid back dining, local produce and events. As you’d expect from a decent gastro pub lots of the food is locally sourced and as much as possible is put together from scratch in the kitchen. The bar serves traditional Kentish cask ale. The pub itself is pleasantly divided into a comfortable sofa area, a bar area and an eating area, with a central fireplace. Outside, there is an enclosed garden with a patio area, where up to 40 customers can dine al fresco or hire out for a special occasion. 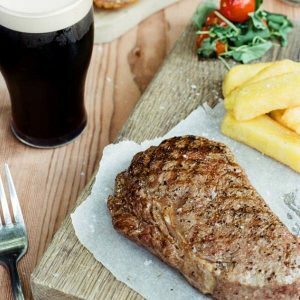 A seasonal menu contains all the classic pub favourites like beer battered fish and chips, a great selection of Pieminster pies and an award winning Sunday Roast. Where the kitchen excels though, is in their popular weeknight offers. 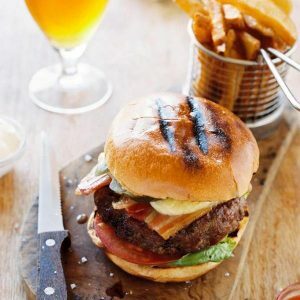 With a focus on homemade gourmet burgers on Monday, succulent 28 day aged steaks on Tuesday and locally caught fish every Friday. You can even watch the chefs prepare dinner through the open kitchen. 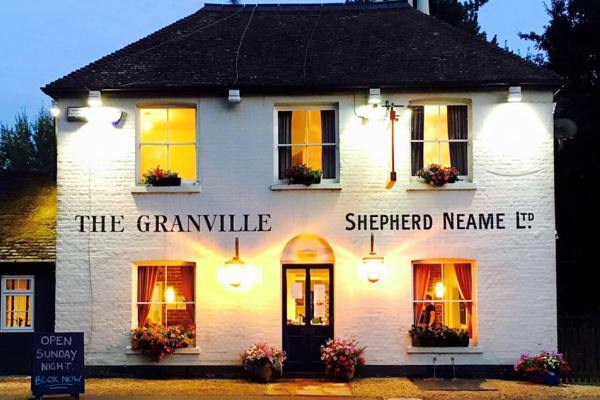 Often described as the ultimate ‘walk-pub-walk’, The Granville is the perfect country pub to relax with good food and drink.